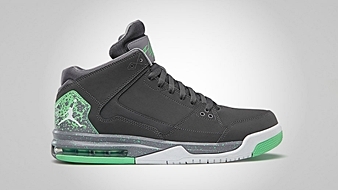 Jordan Brand is not contented in making waves with their retro kick, which was proven once again this month with the release of a new model – the Jordan Flight Origin. 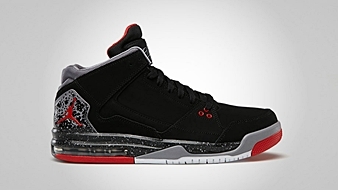 Featuring the iconic style elements and performance-based features of Air Jordan kicks, this new model debuted in the market in three colorways – White/Fire Red – True Blue – Cement Grey, which is definitely the theme of the month, along with the Dark Grey/White – Cement Grey – Green Glow and Black/Fire Red – Cement Grey colorways. 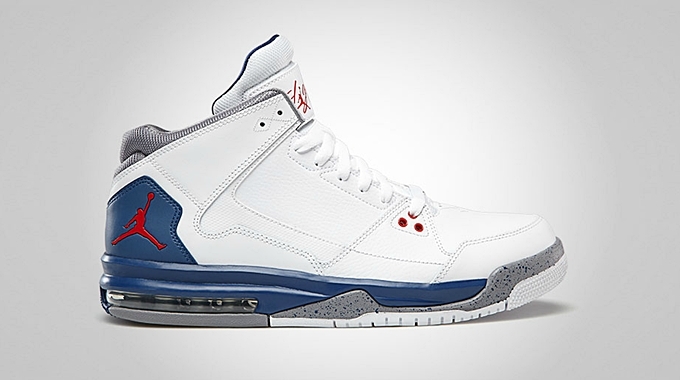 These releases also mark the return of the Air bubble, which was relatively missing in previous kicks. Each pair retails at $115. Grab one of these kicks today!